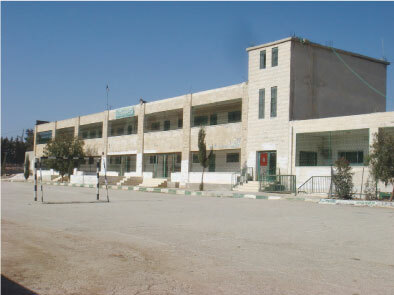 Rehabilitation of Schools in Different Areas of the Country. 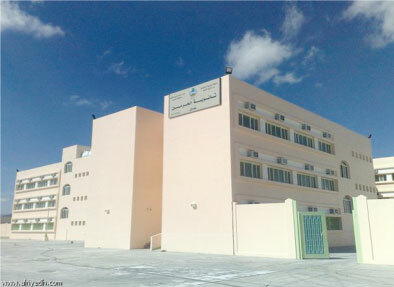 THEFAF AL RAFIDAIN Group has executed the work on two elementary schools, which can accommodate up to 18 classrooms, for the purposes of building Al-Rusafa Second school in favour of the Ministry of Education at Sadr City. This work was completed in a period ranging from two to three years.